Associated Christian Ministries is an Authorised provider of Special Religious Education in Primary Schools in NSW. The teacher audit process will guide the focus for ongoing teacher training and the topics identified will be included in the annual assurance to the department. 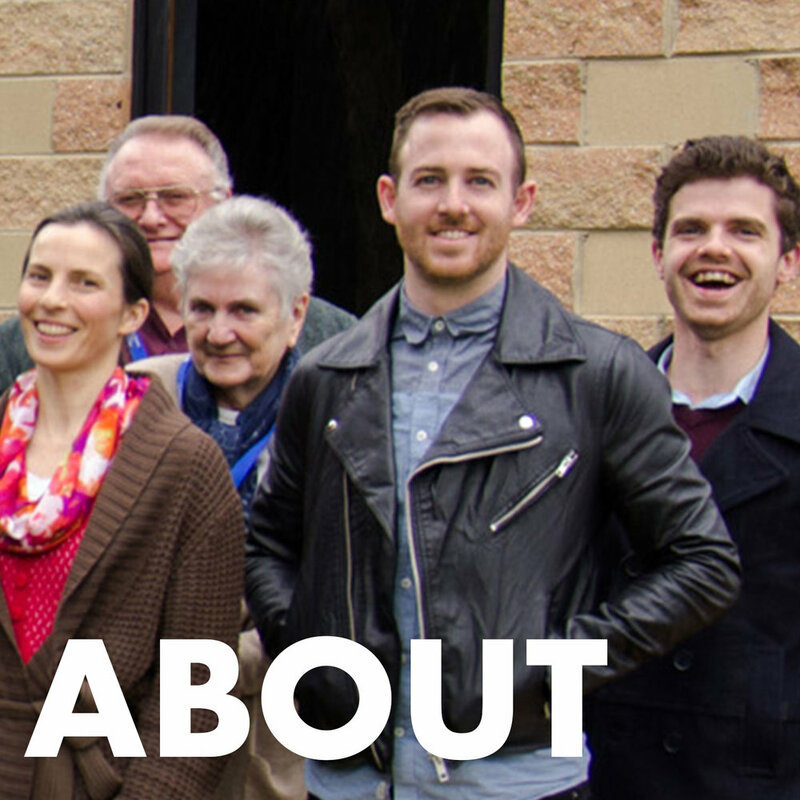 There are numerous ACM churches and ministries located in New South Wales. 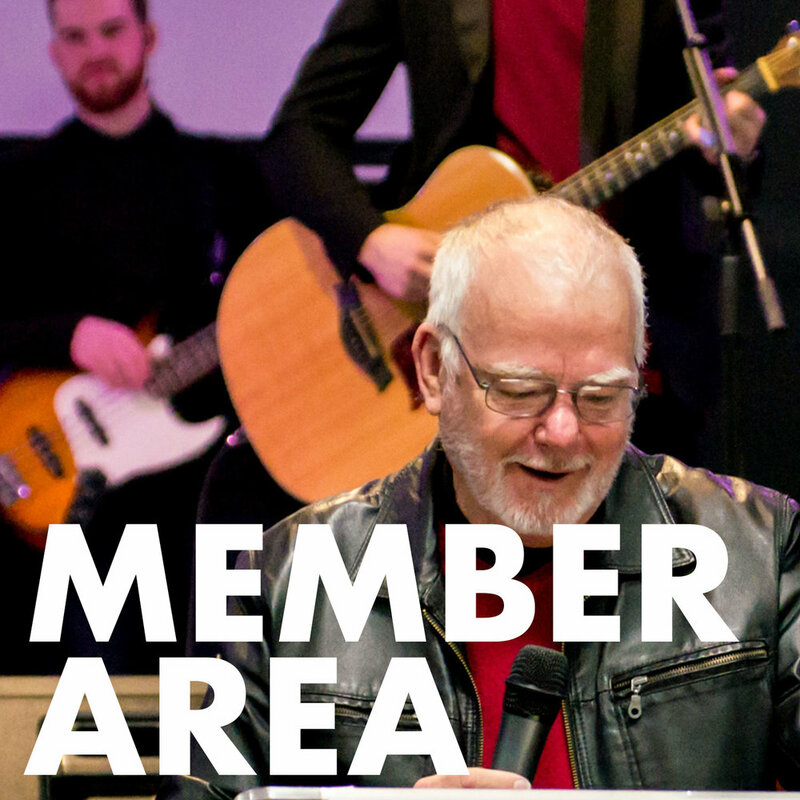 To find a church near you, see the list on our find an ACM church page.